Are you ready to banish plastic wrap from your kitchen? Ask your grandmothers or your great grandmothers how they covered food before plastic wrap came along, and you might just find that they used beeswax-dipped fabric. 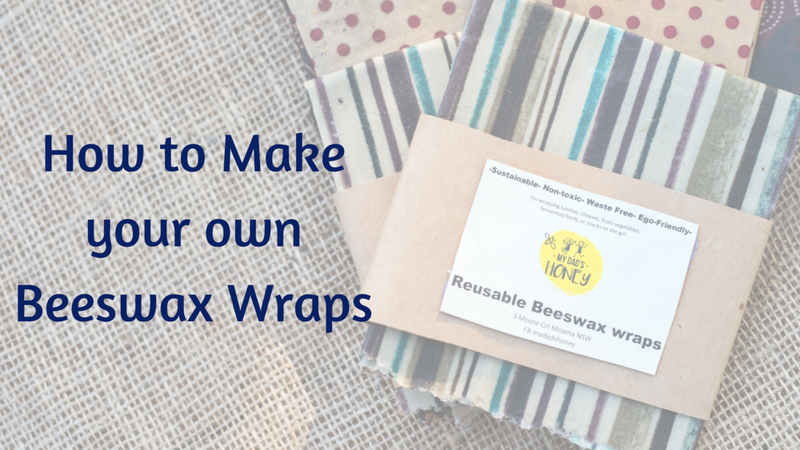 Yep, while beeswax wraps are trendy right now, it’s far from a new idea.